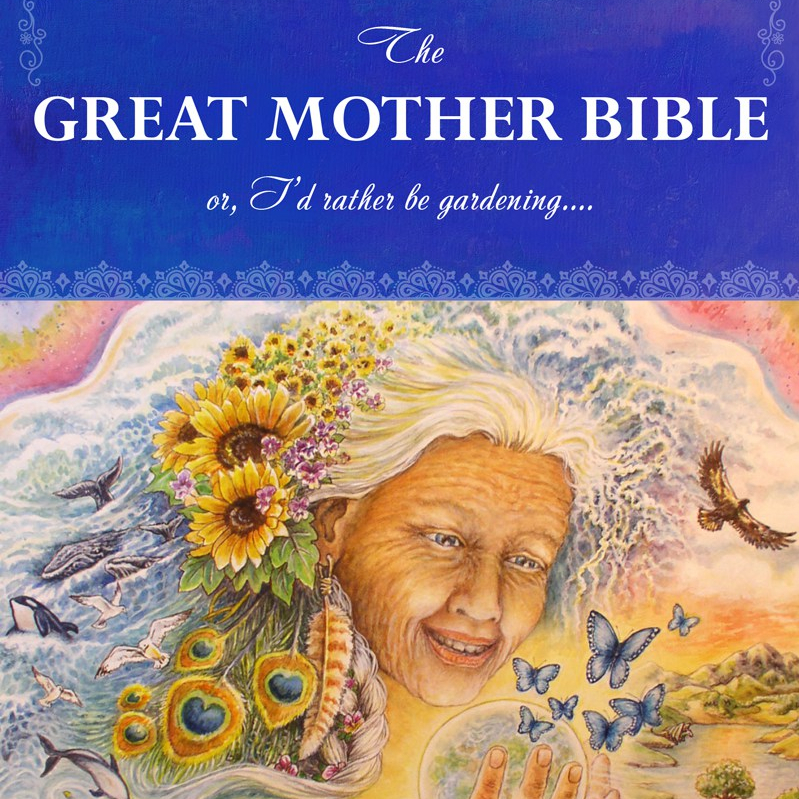 #EarthmotherMessages – From Mother #Gaia. Yes, these are intense times and many of you feel squeezed as if you are being pushed between the eye of a needle. Breathe, my beautiful ones. Know that things are not what they seem and breathe. Connect with my limitless Love that I have for you. Shed, shed, shed, shed those fears of change. Celebrate each moment, each flower, each sweet drop of water in your life. The truth is that you are Love. You are Loved by myself and Mother-Father God. You are beautiful. You are going to make it through this time. You are! Love yourself, love yourself, love yourself, love yourself. Be gentle, gentle, gentle, gentle with yourself. Love.Yourself. Forgive.Yourself. Forgive all. All. Connect with me, your true Mother here on Earth. Touch me with your bare feet, with the trees, the flowers, the bees and more. They are all blowing kisses at you everytime you walk by them, but you just never learned that. I am here for you. Breathe. With so, so, so, so much Love to each one of you!